HOME / TRENDING / ISRO SUCCESSFULLY LAUNCHES SATELLITE INSAT-3DR! The Indian Space Research Organisation (ISRO) successfully launched their weather satellite INSAT-3DR on Thursday evening ! It used a geosynchronous (following a geostationary trasnfer orbit which follows the same direction of the Earth’s rotation) satellite vehicle called the GSLV-Mkll. 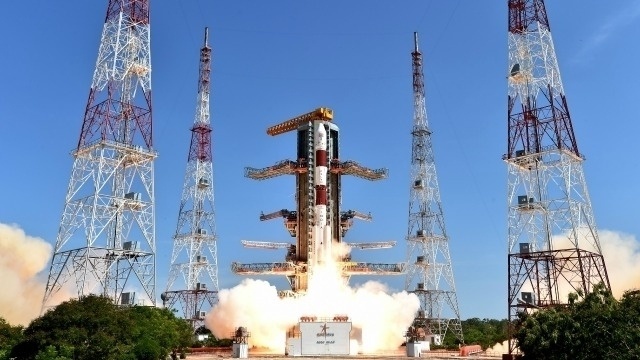 In Sriharikota, Andhra Pradesh, the first operational launch of the GSLV rocket will blast off the 2,211kg INSAT-3DR from the second launch pad into a geostationary transfer orbit. The satellite will help provide data like its predecessor satellite INSAT-3D, which has been operating since July 26th 2013. INSAT-3DR was supposed to be launched on August 28th but couldn’t due to some technical issues. The second engine was fuelled up on Wednesday evening, according to ISRO. Delayed by 40 minutes due to some precautionary measures, at 5:12 pm last evening INSAT- 3DR was successfully placed into its orbit after 1024 seconds (17 minutes)! "Today we have achieved another landmark, the first operational flight of the GSLV and the INSAT 3DR has been put in orbit. 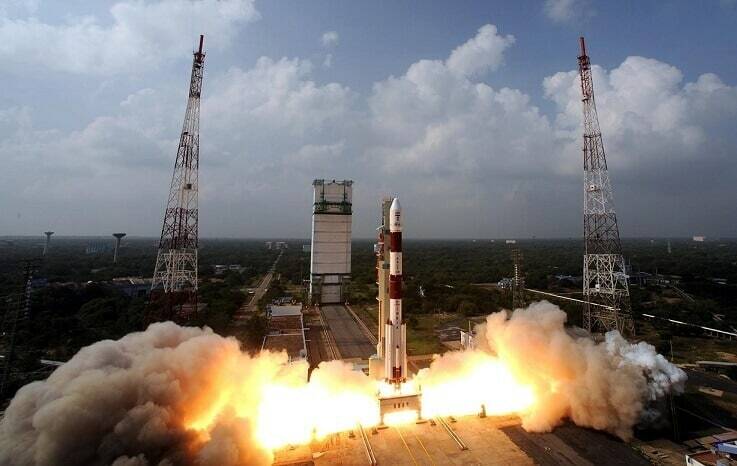 The launch vehicle has performed extremely well," said Kiran Kumar, the chairman of ISRO. 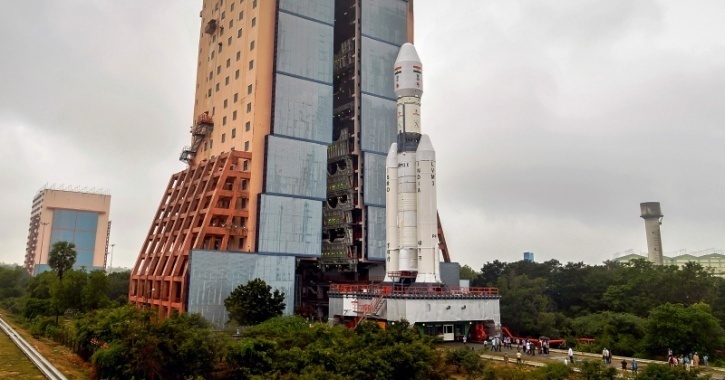 GSLV is a ‘Naughty Boy’! INSAT-3DR being its first operational launch, GSLV has been tested ten times before. The 415-tonne rocket has failed five out of nine times and because of this rocket’s ‘misbehaviour’ it’s called as the ‘Naughty Boy’! It is as high as a 17-floor building and weighs around 80 full grown elephants! What plans for the future? ISRO plans on launching a weather monitoring satellite called ‘ScatSat’ at the end of the month! An Algerian Alsat satellite will be its co-passenger and the ScatSat will be launched by the PSLV – Polar satellite launch vehicle. Both the satellites will be put into different orbits! Do you love reading about space and technology? Turns out there’s a planet that could be another Earth!